Crystal Earthworks is blessed to have a contract with 'O Books' for the projects first book 'Crystal Clear'. Louise is currently working on the final edit of this, which will be submitted shortly. 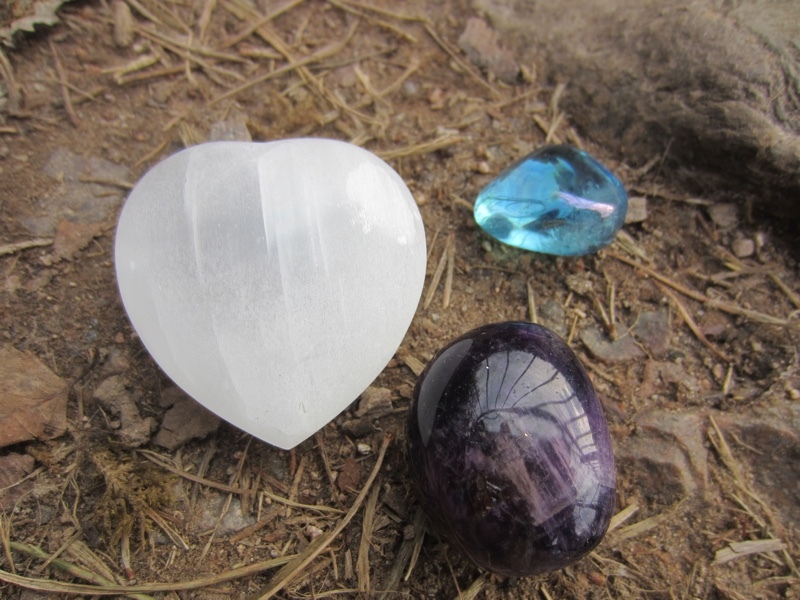 Crystal Clear will provide a comprehensive manual to crystals and crystal planting enabling the reader to use and plant their own crystals for a wide variety of purposes. We will keep you informed of its progress!